Brighton and Hove Albion will play host to relegation candidates Burnley in Premier League action this Saturday evening. Five places and only three points separate these two, who are worryingly checking their shoulder on the teams below them. The hosts will be hoping to forget their recent form whilst the visitors will want to continue their six-match unbeaten run. Brighton are priced at 11/10 by SkyBet to win the match. The home side have had no time for rest after their FA Cup extra-time win over West Brom on Wednesday night. 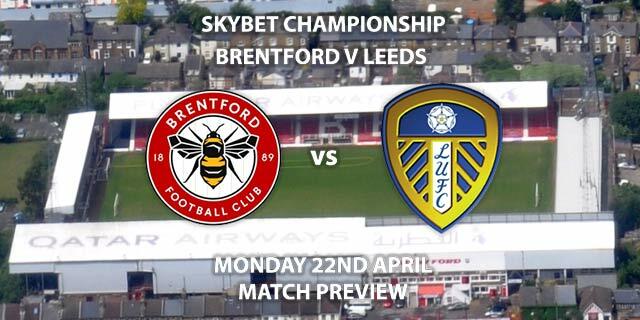 They will be hoping that winning feeling can return to their league campaign as they have managed three losses and two draws in their last five matches. They would be in a much worse position however if it wasn’t for striker Glenn Murray. The attacker has 10 goals for the season, seven of which have been scored at home. He is 6/5 to score anytime. Brighton’s home form has been rather impressive in comparison to their away form. They have conceded 12 goals in 12 home matches. If you fancy them to keep a clean sheet, then backing them to win to nil at 21/10 should tempt you. In form Burnley are priced at a tempting 14/5 to win. Sean Dyche’s side have improved since the fear of relegation became a real threat. They are unbeaten in six league matches but are still just two points from the drop. Ashley Barnes has been the saviour for the Clarets are times and has chipped in with six goals this season. He is priced at 9/4 to score anytime. More than half of Burnley’s Premier League away matches have been 0-0 at half-time. SkyBet are offering 11/8 for that score line at the half way point. The referee for this match will be Stuart Attwell. The official has been rather lenient when in charge and has averaged 30 booking points in his 9 top flight matches. 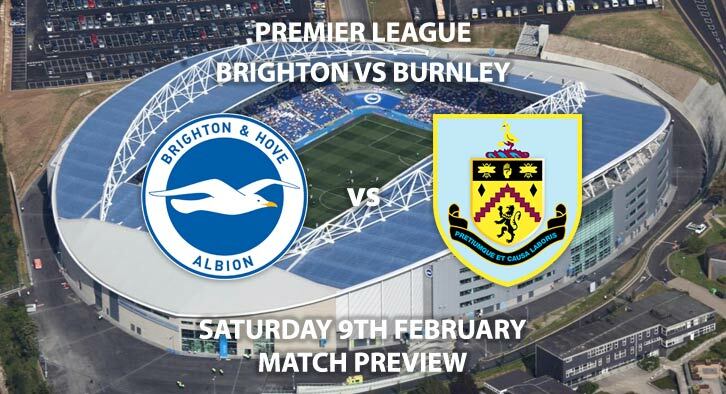 Brighton vs Burnley will be televised on BT Sport 1 HD and kicks off at 17:30. 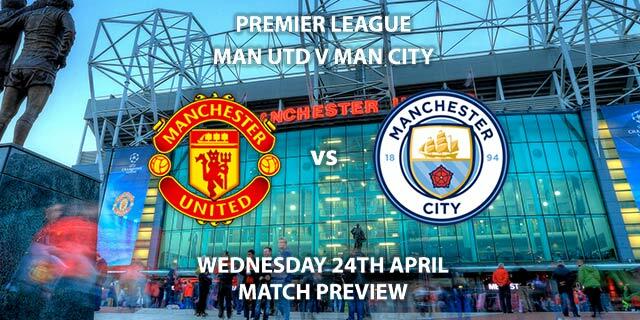 – They have hit form at a crucial time in the season and confidence will be high for the visitors. Correct score: Burnley to win 1-0 – (link no longer available). Anytime Goalscorer – Ashley Barnes – (link no longer available). Correct Score Group Betting – Burnley to win 1-0, 2-0 or 2-1 – 7/2. Half Time / Full TIme – Draw / Burnley – 7/1. Popular RequestABet- Murray & Tarkowski to score a header – 125/1. Odds and markets last updated on Saturday 9th February @16:37 GMT. Keep checking back to see if there’s any updates to markets – the time stamp in the previous sentence for when we update tips on this page will be updated.